I'm looking forward to these movies coming out this month. Any ballet movie without the formulaic Turning Point plotline sounds pretty good to me. Turning Point was a fantastic movie, don't get me wrong, but did every ballet movie since then have to follow its plot? 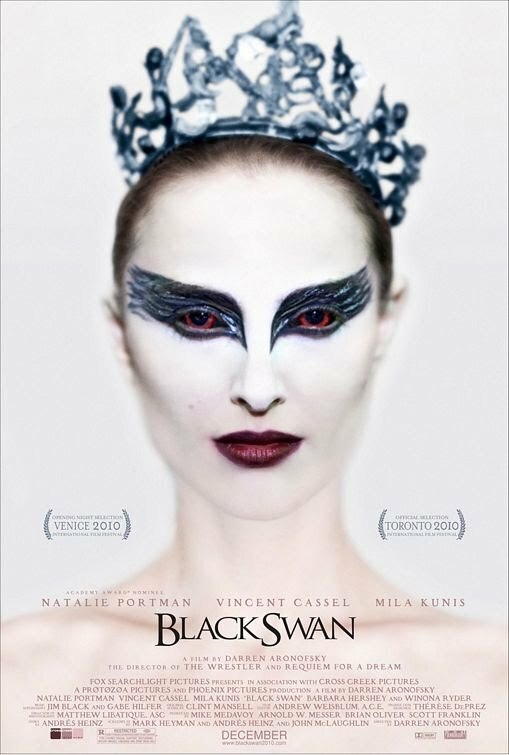 Since Black Swan is actually a psychological thriller, it sounds even better. I just really hope the actresses can actually dance; I get so disappointed when they are obviously not professionally trained (yes, Julia Stiles, I'm talking to you). Now, I'm intrigued by Never Let Me Go. I know the basics, but I'm actually avoiding reading too much about it, since it seems like the kind of movie I want to go into fresh. 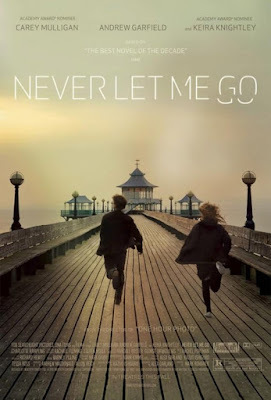 I think Keira Knightly has talent, and I'm always game for anything with Sally Sparrow Carey Mulligan in it. Anything else sound good? I'm looking forward to Harry Potter, of course, but that's a couple of months away.